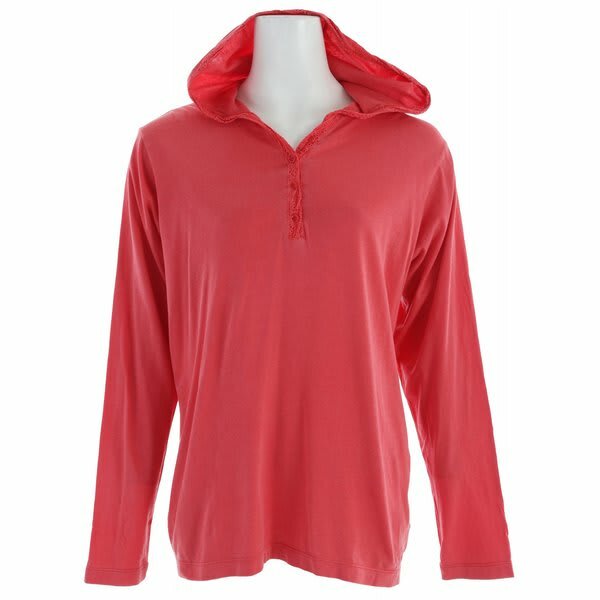 The White Sierra Sugarloaf Hoodie - Women's is akin to being wrapped around by a warm layer of plush teddy bear skin. 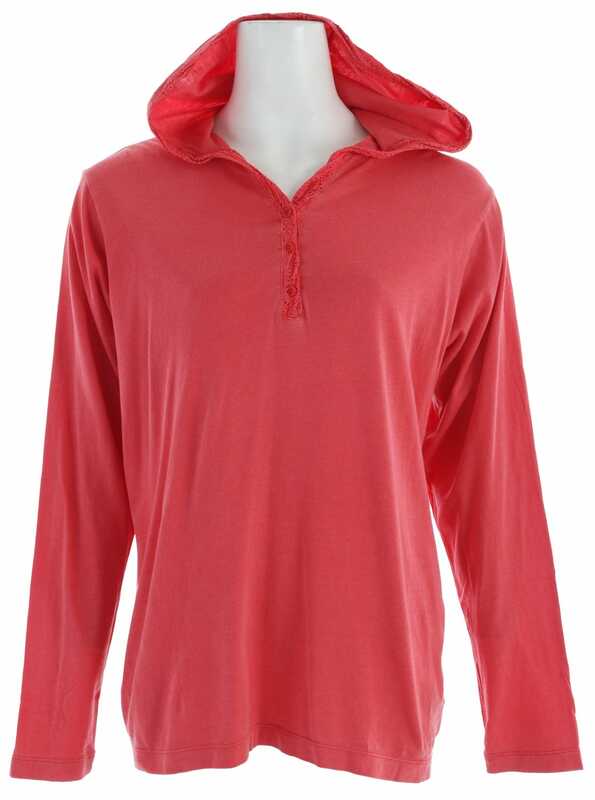 Made with the complete comfort of a cotton and modal jersey knit blend, and finished with a 100% cotton crochet trim, this pullover has a very lightweight construction and is perfectly well suited for layering over your garments. Wear the Sierra Sugarloaf Hoodie on your way to school, work, or the gym or to wherever the wind blows, keeping yourself feeling good.